Sheng Fu has been Cheetah’s chief executive officer and director since November 2010. Mr. Fu has also been a senior vice president of Kingsoft Corporation since March 2011. Since September 2009, Mr. Fu has been the chief executive officer and chairman of Conew Network. 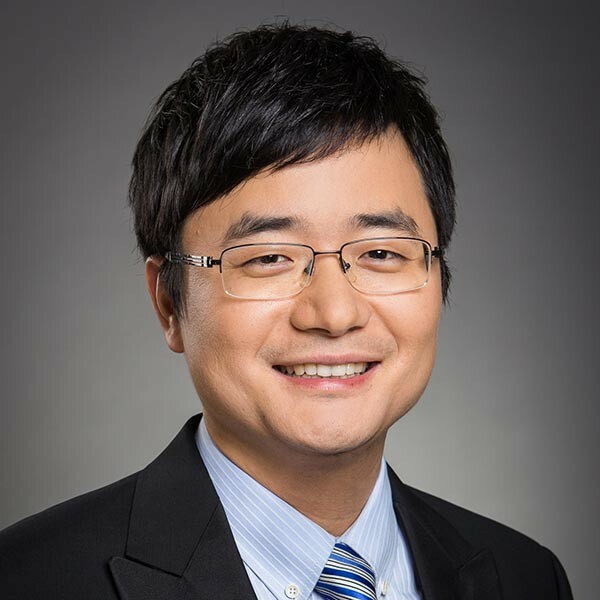 Prior to that, Mr. Fu was the vice president of Matrix Partners China from November 2008. Between November 2005 and August 2008, Mr. Fu worked at Qihoo 360 serving various management roles at its 360 department, a division then in charge of developing 360 products. From March 2003 to October 2005, Mr. Fu was the product manager of 3721 Internet Real Name and 3721 Internet Assistant. Mr. Fu received a bachelor’s degree in economics from Shandong Institute of Business and Technology in China in 1999.